Earlier this year, the Korea Music Content Industry Association implemented a brand-new certification system for album sales, song downloads, and online streaming. 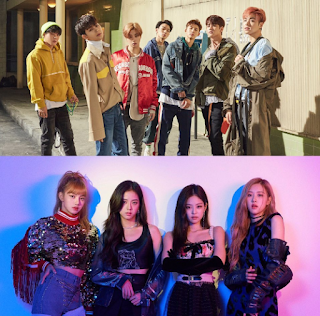 Starting with music released on or after January 1, 2018, Gaon Chart now certifies albums platinum once they reach 250,000 sales, while songs receive a platinum certification at 100 million streams or 2.5 million downloads. iKON’s “Love Scenario” also officially became the first song ever to receive a Gaon platinum certification in the download category after reaching 2.5 million downloads. “Love Scenario” previously received Gaon Chart’s very first platinum certification in the streaming category earlier this year.